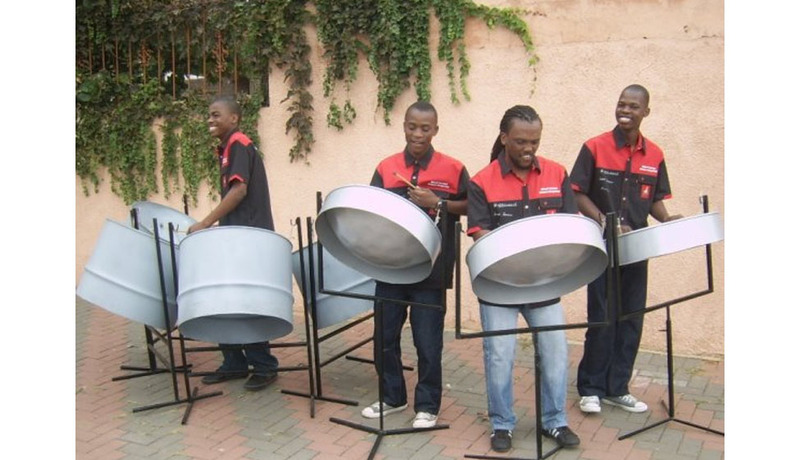 The steelpan may have first come from Trinidad but its true roots lie in Africa since it was created to replace traditional African drums like the Jembe. The Steel Drums Dance Company has brought the pan back to Africa, playing African tunes mixed with Caribbean sounds. Through our accrued extensive musical experiences, we decided to experiment with the Caribbean instruments, the steel drums, and we played hits from some of Africa's musical legends.